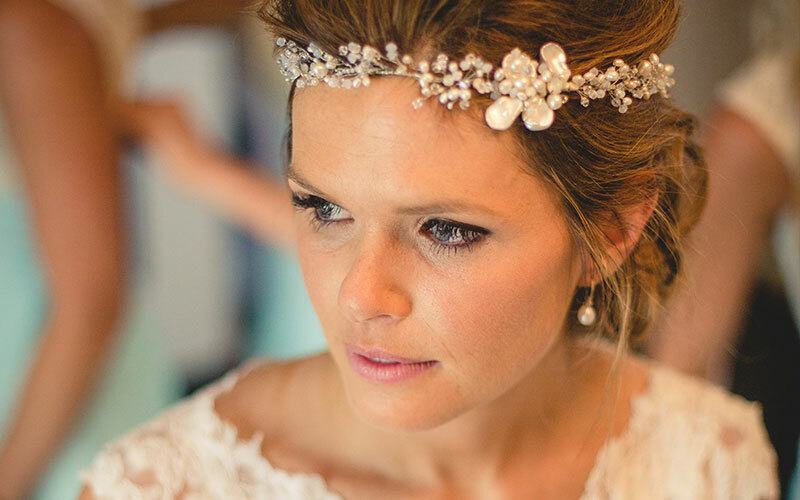 Every bride-to-be wants to look and feel fantastic on her wedding day. So at Delwedd Nia listens carefully to your likes and dislikes to help you achieve the perfect bridal look for you. Whether you want a natural look, or something a bit more dramatic, why not discuss your ideas with Nia who’ll turn your dream look into a reality. Our therapist has a wealth of experience and expertise in applying wedding make-up, and will work with you to achieve the look you want. Nia is happy to offer wedding make-up in the relaxing environment within her salon, or in the comfort of your home. She also offers great value beauty packages for brides-to-be.